Keywords really are the key if you want to get top search engine rankings. 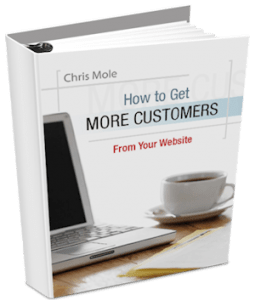 When a visitor arrives at your website, you have just a few seconds to make a good impression. Otherwise … click … they’re gone, probably forever. Got a brand new website? That’s great, but nobody cares. OK, maybe that’s a little harsh. The truth, however, is that just having a website doesn’t get you much. Hundreds of new business websites are springing up every week. The owners of these sites are full of optimism that their venture into e-commerce will transform their business by bringing in new customers and boosting their sales. If you have a website, sooner or later you’ll get interested in search engine optimisation. It’s the art (or is it a science?) of tweaking your website copy and links, so your site ranks higher in the search engines.